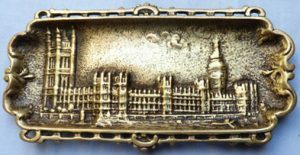 Late-19th/Early 20th Century embossed brass dish featuring the Houses of Parliament. 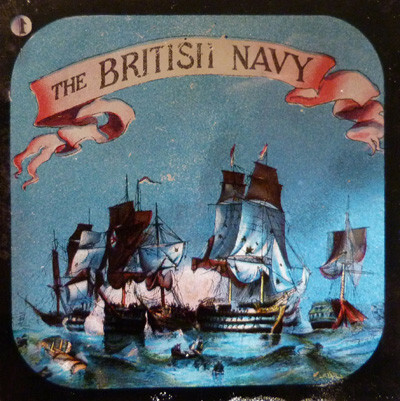 Original late-19th/Early 20th Century embossed brass dish featuring the Houses of Parliament. In good condition. Dimensions are 7 inches x 3.5 inches.